This session in Math Club, we were perfecting our logic skills using the following Cool Math games: Slicey, Cannon Basketball, and Gears. We also worked on fractions. We solved Earth Day fraction number stories and practiced our fractions on Sheppard Software. We played the following board and dice math games too: Bump!, Sink or Swim, and # Grid Puzzle. On the iPads, we practiced beginning programming using the program: Scratch Jr. We were amazed by the creative programs the children created! 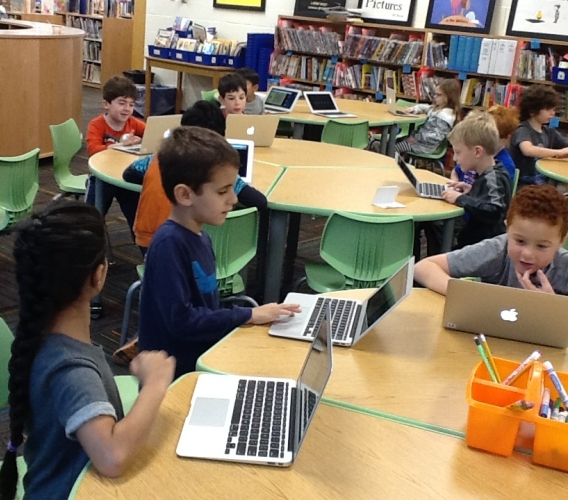 We found a new fun math website this session. It is called mathisfun.com. On this site, we played Checkers, Reversi, and Four in a Line. Try these fun games at home! Happy Computing! 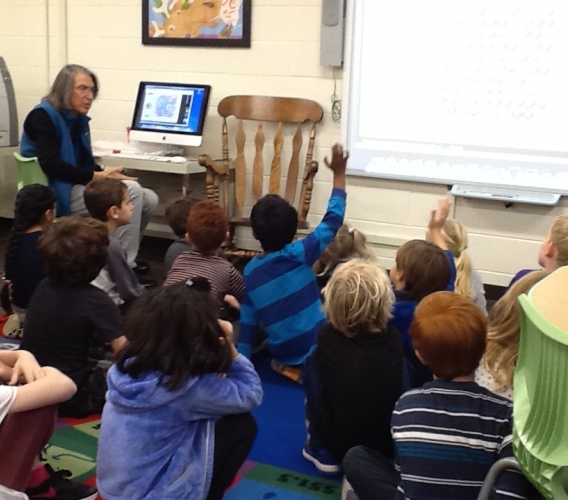 One week, we learned about Leonardo Fibonacci and we saw an iMovie about the Fibonacci theory. Then, the boys and girls used their observation skills to observe patterns in nature. Click this link to see the iMovie! 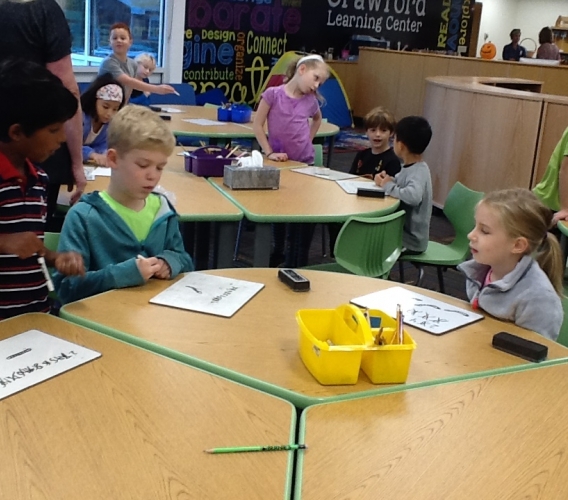 During session 2, the morning mathematicians have been very busy improving their math skills. 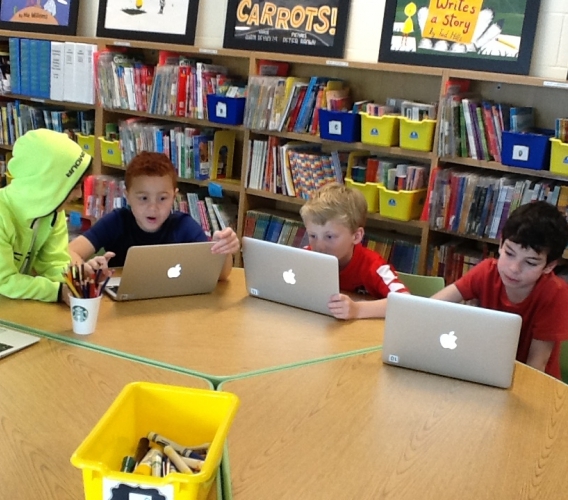 We practiced our logic skills using the following on-line games: Sugar, Sugar, B-Cubed, Brainy, and Factory Balls. Ask your child to show you one of these challenging and educational games on the Cool Math website. The boys and girls also practiced their addition skills playing the dice game, “Snake”. For Valentine’s Day, we practiced adding tens to make 100 using the Valentine’s Day tens version of “Go Fish”. We also worked on place value on the Sheppard Software site. We hope you enjoyed the Popsicle Stick Place Value game that we made and sent home as well. 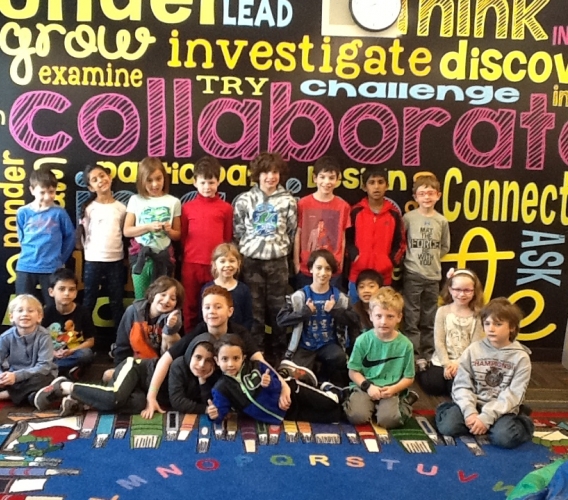 Please click on the “Gallery” tab to see photos of all of our fun math club activities.